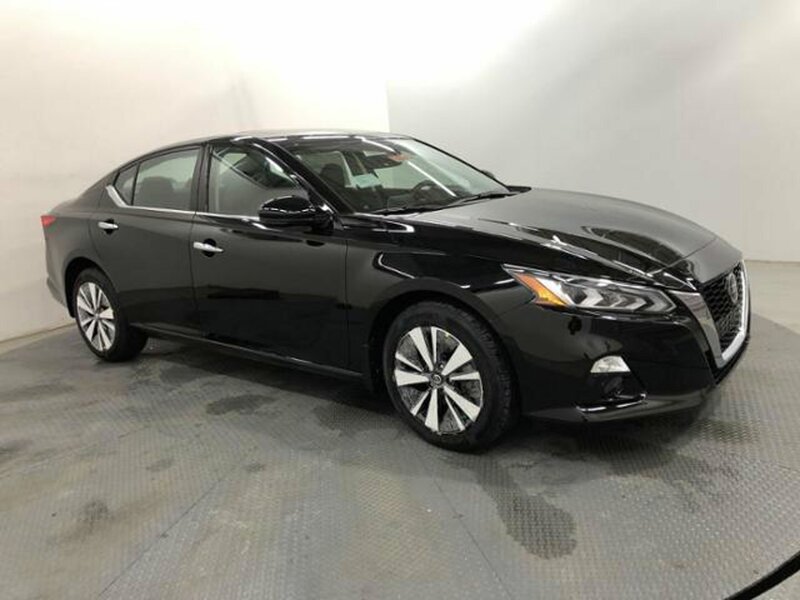 Description Heated Seats, Sunroof, Lane Keeping Assist, Blind Spot Monitor, Smart Device Integration, Dual Zone A/C, All Wheel Drive, Back-Up Camera, [B10] BODY-COLORED SPLASH GUARDS, Alloy Wheels, Remote Engine Start, Bluetooth, Satellite Radio, iPod/MP3 Input. 2.5 SV trim, SUPER BLACK exterior and Charcoal interior. EPA 36 MPG Hwy/26 MPG City! CLICK ME! Heated Driver Seat, iPod/MP3 Input MP3 Player, Aluminum Wheels, Keyless Entry. Nissan 2.5 SV with SUPER BLACK exterior and Charcoal interior features a 4 Cylinder Engine with 182 HP at 6000 RPM*.